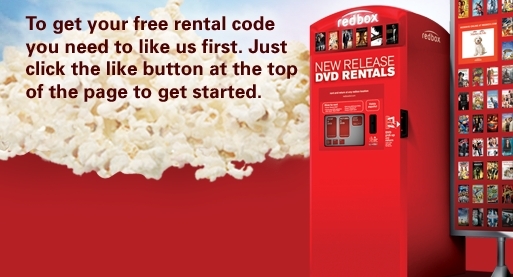 Score a Free Redbox Rental code to use on 6/21. 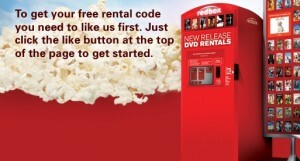 Just head on over to the Redbox Facebook page and “Like” them to get your free code. New Coupons: Tree Top Juice, Nabisco, Del Monte, Hartz & More!